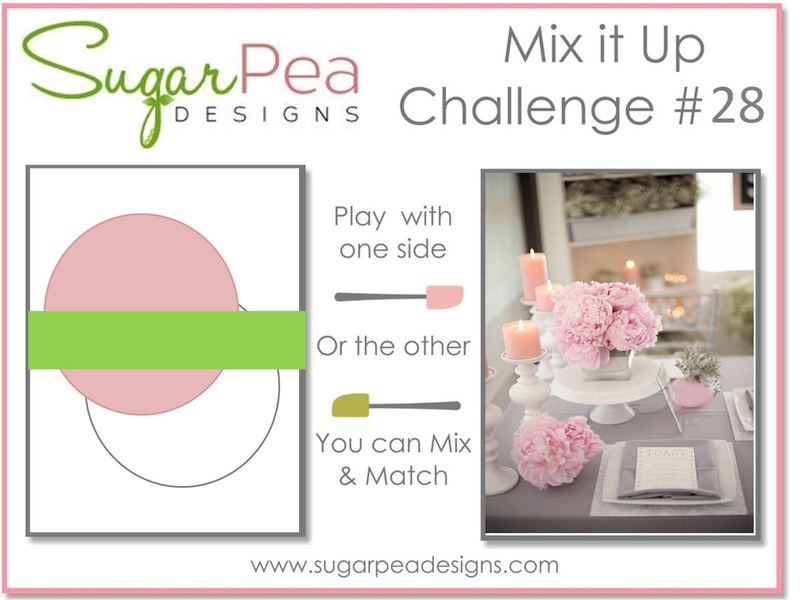 Time for another new Mix It Up challenge at SugarPea Designs! You have all month to play along with us, and each week several of our designers will share some fresh inspiration with their take on the challenge. This month’s theme is LOTS OF LOVE! 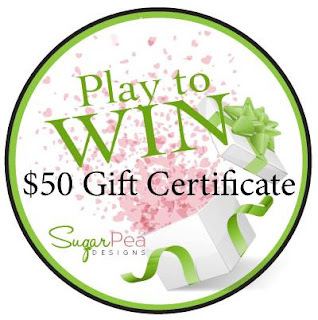 Remember the more times you play along during the month, the better chance you have of winning a $50 gift certificate to our store!!! I used both the sketch and the photo for my inspiration. I pulled the colours from the photo and created my own patterned paper using the candle and the two smallest stars from Celebrate All the Things stamped in two shades of pink and peach. The sentiment was embossed with silver embossing powder. You have until February 27th to play along with any of this month's challenges! 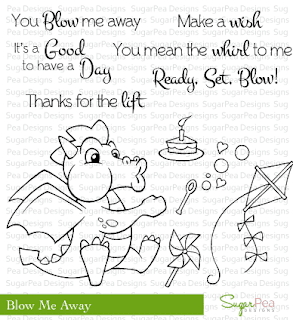 This card is soooo sweet! The perfect valentine! I love the elegance of the big ol' embossed sentiment. This is so pretty!! 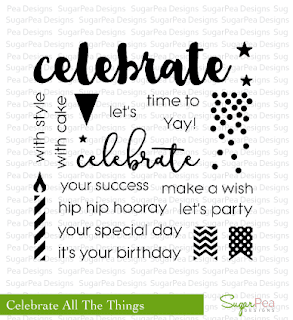 I love the simplicity of the card and how you paired the sentiments. Great design!! 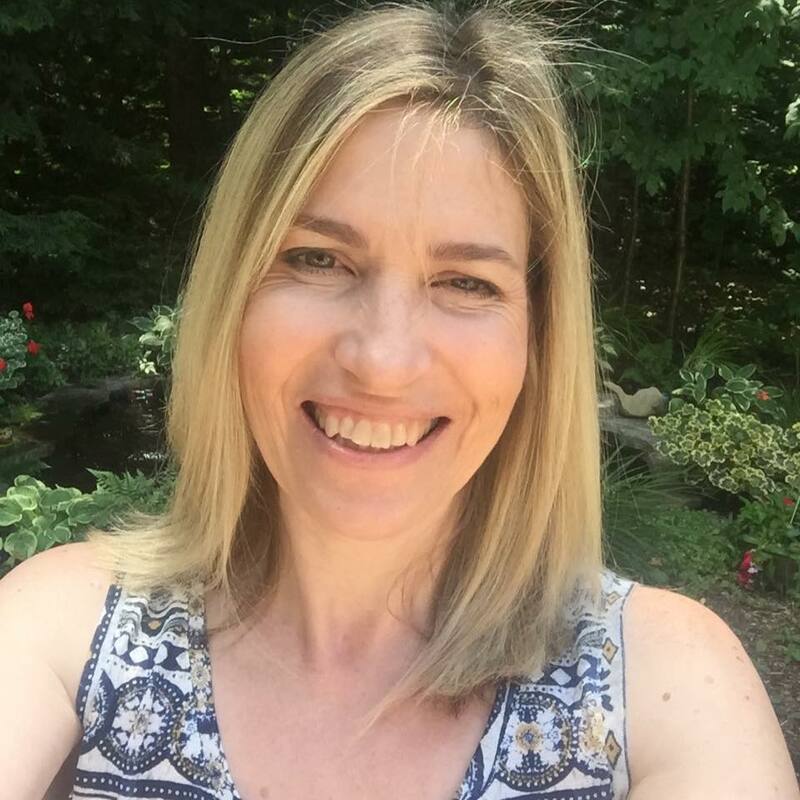 I love the soft look Tracey and that beautiful silver embossed sentiment! The circles are a wonderful interpretation of the flowers, but then again your work always inspire me! 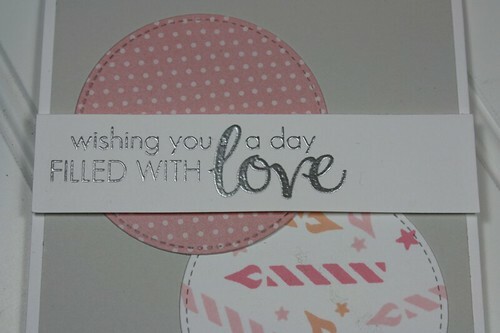 Wonderful sentiment and so pretty embossed in silver! 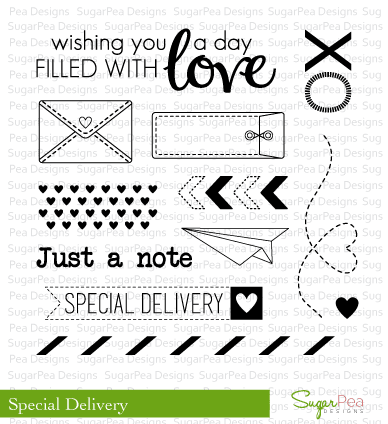 Love the sweet patterned papers! This is gorgeous! I loveeeeeeeee the colors!!!!!!!!!!!!!!!!!! 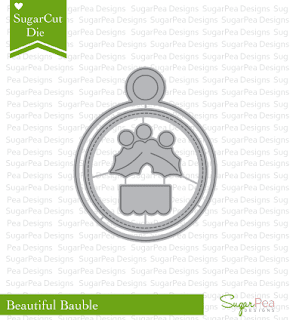 Awesome card with the circles in lovely color! And, the beatiful silver embossing...so pretty! 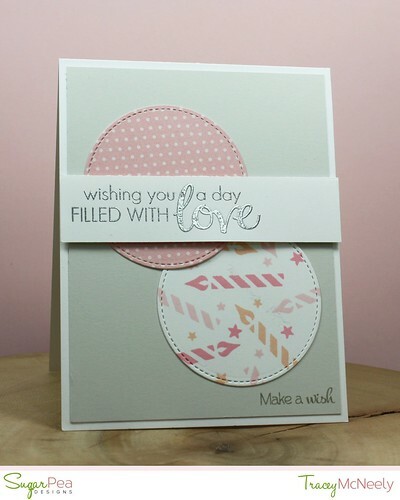 You did a fabulous job of mixing the two side of the challenge, Tracey, with your softly colored card. Such a pretty card, Tracey! I love how you used both the sketch and the photo for your design...the color palette is beautiful and your silver embossing on the sentiment is so elegant! Thanks for inspiring us to play along!